Celebrate Dia de los Muertos at Tlaquepaque! Make your next trip to Sedona this weekend to celebrate Dia de los Muertos (Day of the Dead), along with the Marigold Project. This is the 40th year Tlaquepaque has observed this centuries old tradition, a cultural ritual from Mexico and the Southwest, giving us a glimpse of how the passing of loved ones is seen, celebrated and honored by people from neighboring countries. There are many ways to experience this time honored tradition, and one is the Marigold Project, now in its second year at Tlaquepaque. 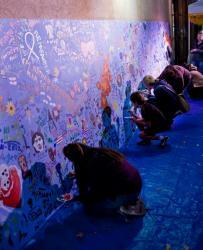 Running from October 29-November 2, The Marigold Project invites both visitors and residents to express their love and loss in paint and to memorialize lost ones on a huge 26-foot long mural. Painting begins at 11:00 am each day, and ends at 5:00 pm. From this beautiful expression of love and loss, comes the celebration of remembering them joyfully – Dia de los Muertos! Wandering “gypsies” and delicious traditional food gets everyone in the spirit. Enjoy live music from Eric Miller, Gaetano and Friends; with fire dancers, jugglers, stilt walkers, belly dancing, a unicyclist, and an aerial artist all within the walls of beautifully decorated Tlaquepaque. 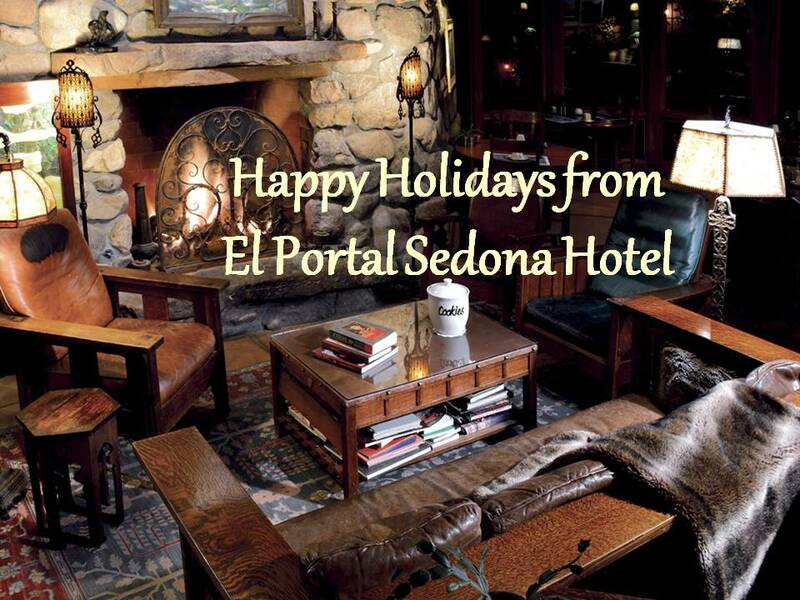 As you take in this amazing celebration, make El Portal your place to stay, just mere steps from Tlaquepaque. 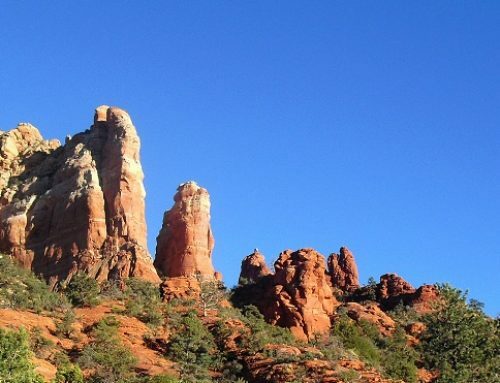 We offer unique concierge services for Sedona, as well as free pet sitting for our guests with pets. 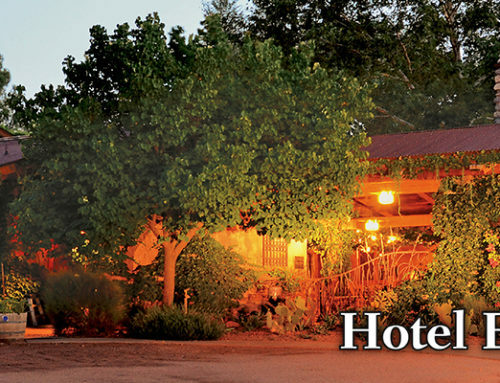 El Portal is proud to be a pet friendly hotel in Sedona, with no pet fees. 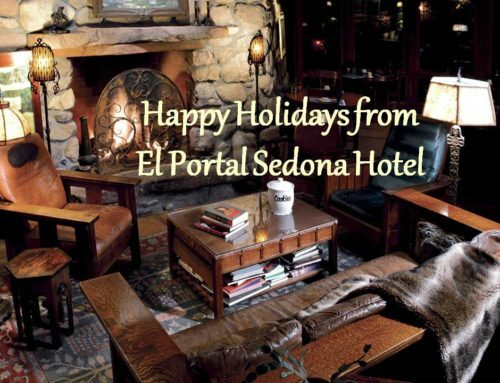 So, please visit Sedona, take in the festivities, all the while making El Portal Sedona Hotel your home away from home! 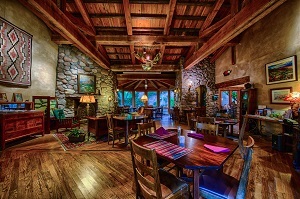 Our Sedona accommodations offer 12 distinctive suites, all decorated differently but offering the ultimate in unpretentious luxury! For more information on Dia de los Muertos and the Marigold Project visit: http://bit.ly/1a3bLqI, or call El Portal: 1.800.313.0017.